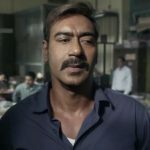 After taking a solid opening, the newly released Hindi film Raid took noticeable growth over the next two days and passed the opening weekend on a strong note. With its impressive storyline and commendable performances by the actors, the movie received mostly positive reviews and gained a good word of mouth. Directed by Raj Kumar Gupta, Raid has impressed all the viewers and got big thumbs up. 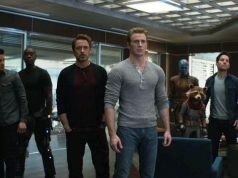 It showed solid uptrend at the box office over the weekend and recovered all its investment within 3 days of release. 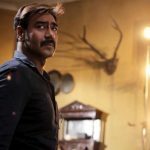 It is the second collaboration of superstar Ajay Devgn with the charming Ileana D’cruz after the last year’s Baadshaho. Presented by Panorama Studios and T-Series Films, this period crime drama opened on a slow note in morning but witnessed a fair jump in footfalls over the evening and night shows. It did a solid business of 10.04 crores on Friday and emerged the third best opener of the year so far. On the next day i.e. Saturday, due to being weekend and positive word of mouth, Raid took noticeable growth on approx. 38% and minted the amount of 13.86 crores. Then on Sunday as well, the movie showed further growth and bagged the amount of 17.11 crores. 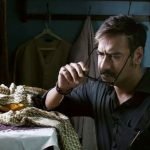 With this, the total collection of Raid after the weekend has become 41.01 crores at the domestic box office from 3400 screens. This is the second highest opening weekend of the year so far. As per current trend, it seems to remain strong on weekdays as well.